Watch this FREE webcast to learn the different ways you can customize your acquisition strategy so that it complements the needs of your business and your goals for smart, consistent growth. 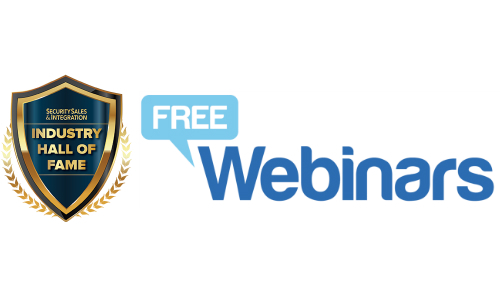 Joe Nuccio, President of Dealer Partnerships at ADT, joins us for this informative webinar “Winning Ways to Grow Your Security Business” that explores several different acquisition strategies you can use to grow your business. 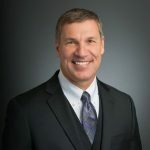 During his 33-year career in the security industry, Joe has the unique distinction of presiding over more than 270 acquisitions and has some valuable advice to share with companies looking for a smart, viable growth strategy. Join us to learn the different ways you can customize your acquisition strategy for smart, consistent growth, sponsored by Innovonics. 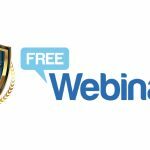 This is part of Security Sales & Integration yearlong webcast series featuring Hall of Fame experts who will offer their proven strategies on business success in the security market. They are influential in the industry, have built 8-10 figure security businesse, have a minimum 15 years in the industry and a willingness to mentor integrators and dealers seeking growth in their businesses. Joe Nuccio is a security industry veteran with over 33 years of experience. He began his career with SecurityLink in Chicago and later moved to Australia to lead Signature Security Group from a start-up to a market leader in Australia and New Zealand. He returned to the U.S. in 2001 and served as P1’s Regional VP – Central Region, before joining ASG as President in 2003. Joe has been very active in helping the security industry by serving on several boards including TMA and ESA. Joe has acquired and integrated over 275 acquisitions in the security industry. He was elected into the SSI Hall of Fame in 2012.